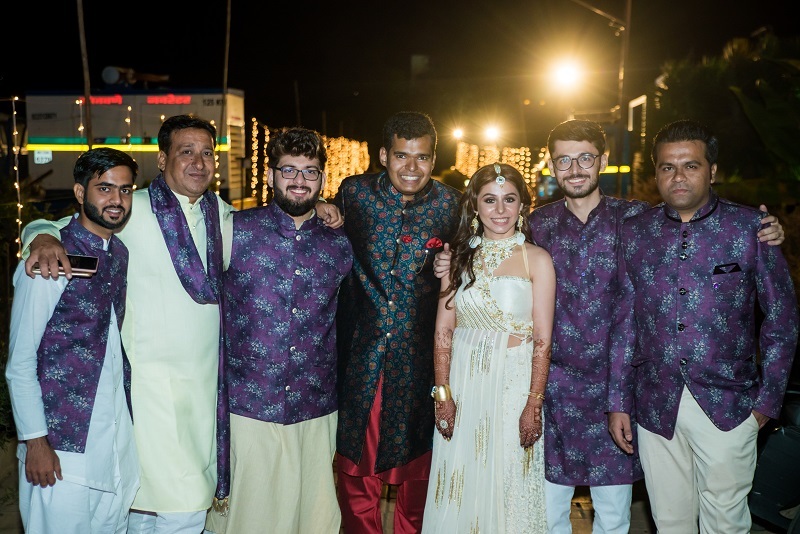 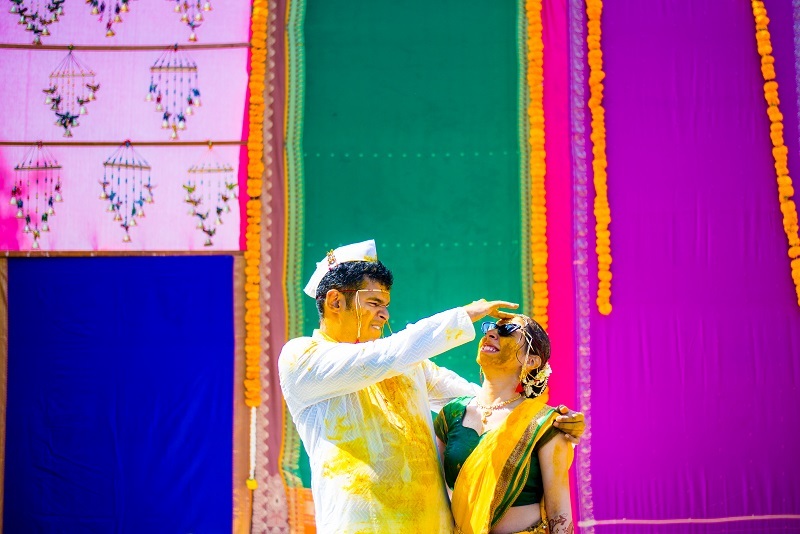 Posts » Disha and Meghnil Are Hitched! 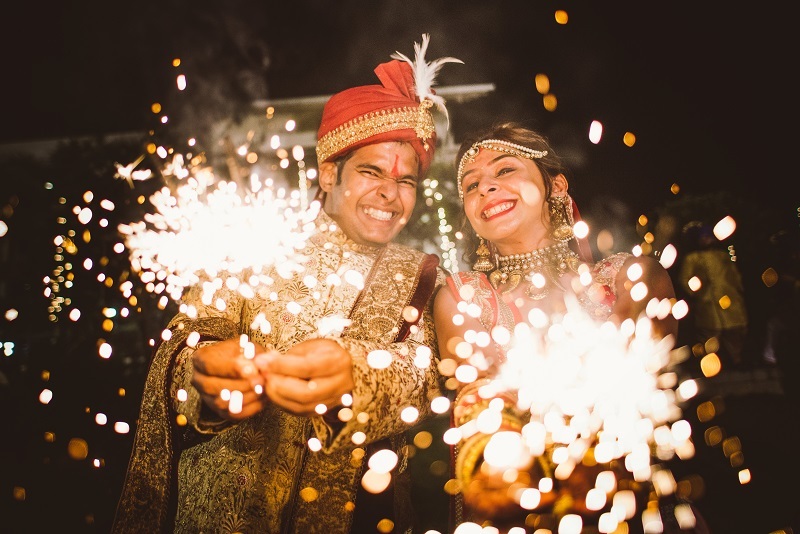 Disha and Meghnil Are Hitched! 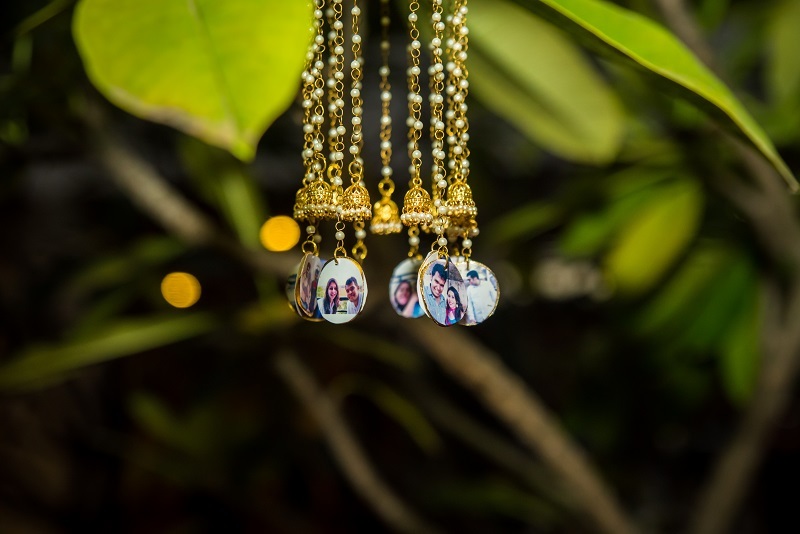 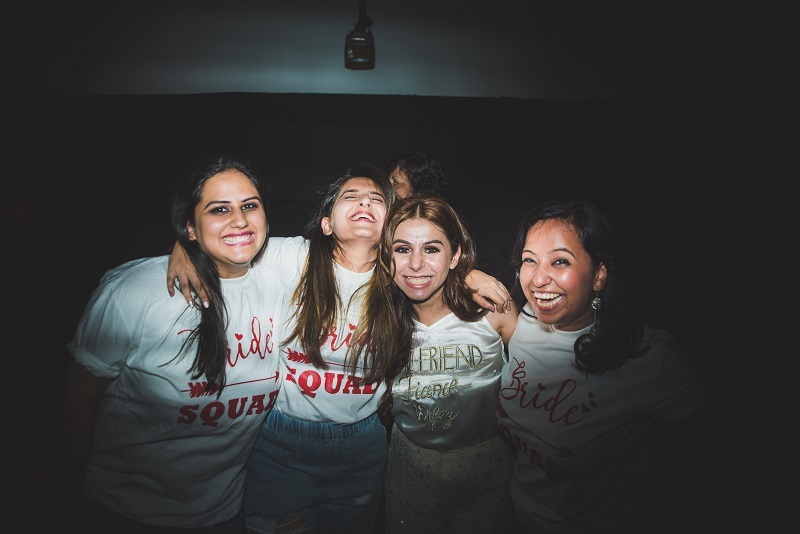 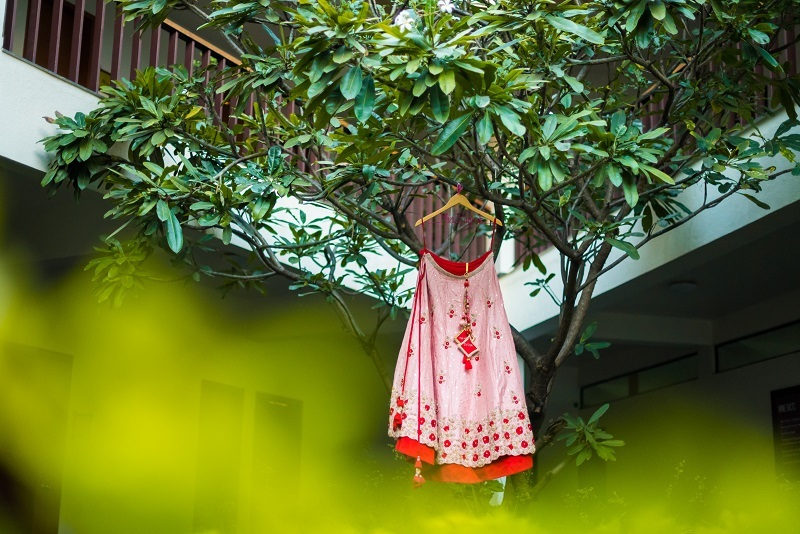 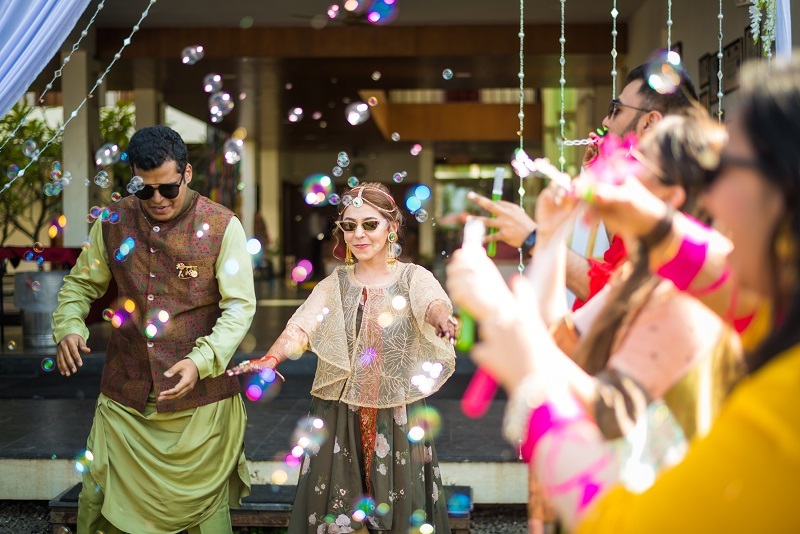 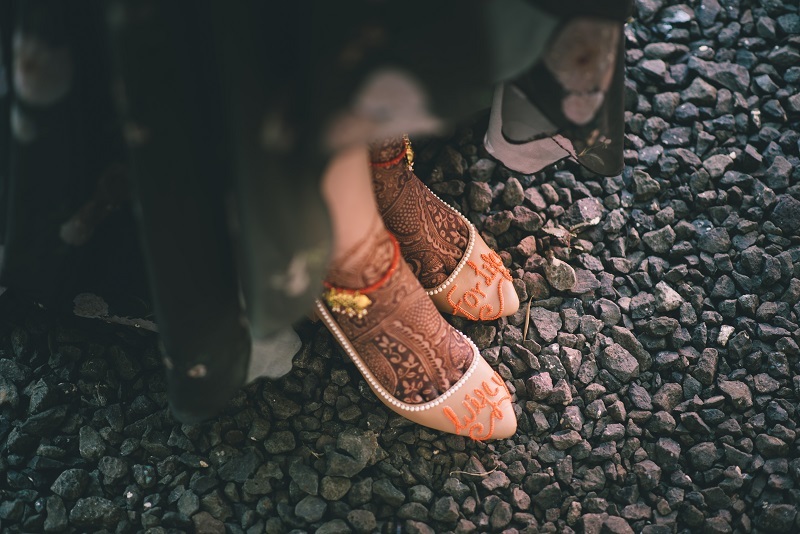 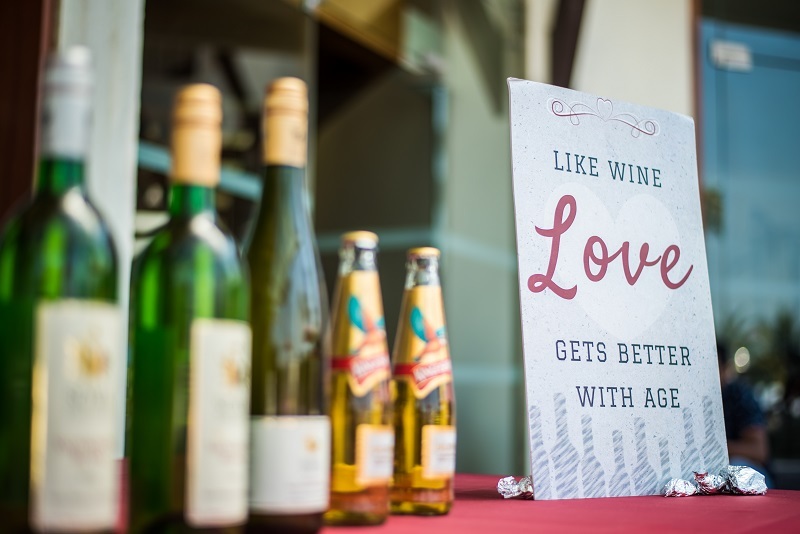 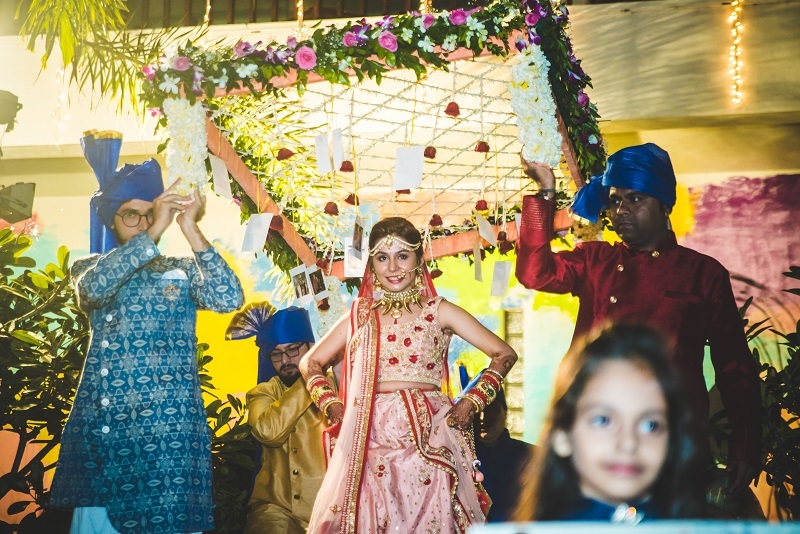 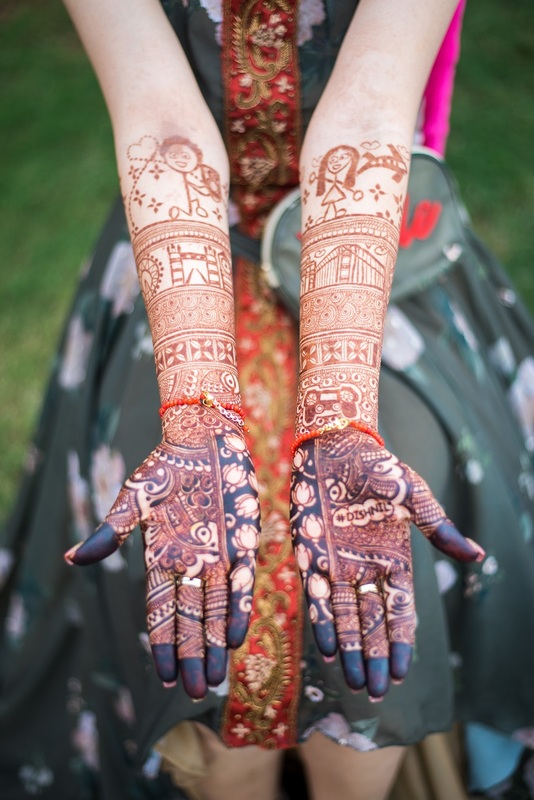 As can be seen, Disha has had many aspects of her wedding custom-made including the shoes, bridesmaid robes, the kaliren, phoolon ki chaddar and even the wine glasses. 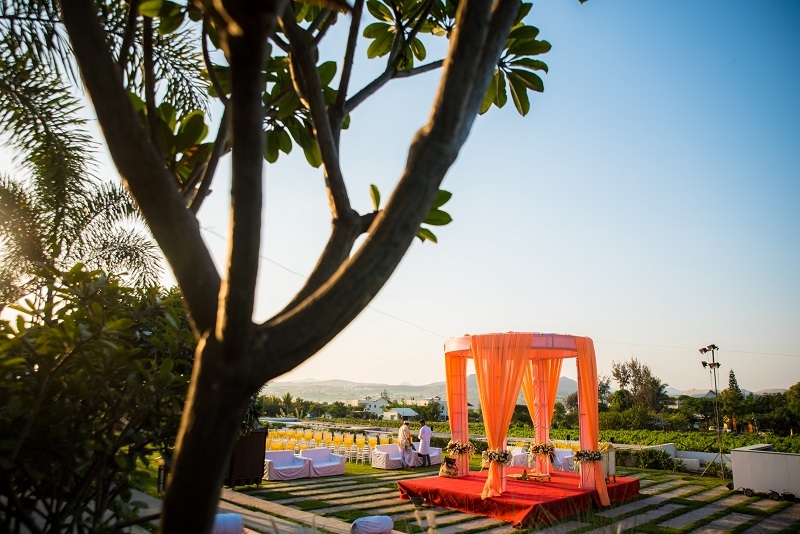 Wedding planner Mpire also helped them with finding the perfect destination for their big day.